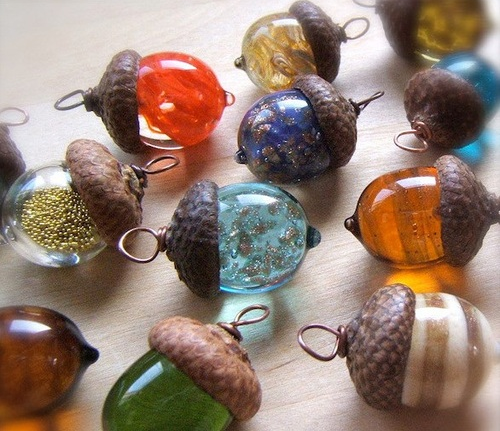 These glass acorn necklaces are right out of a storybook. A perfect mix of fantasy and fairy tale. 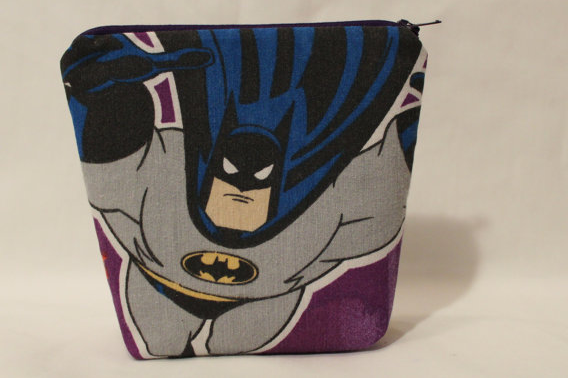 This way cute boxy zipper bag has Batman on one side and Robin on the other. 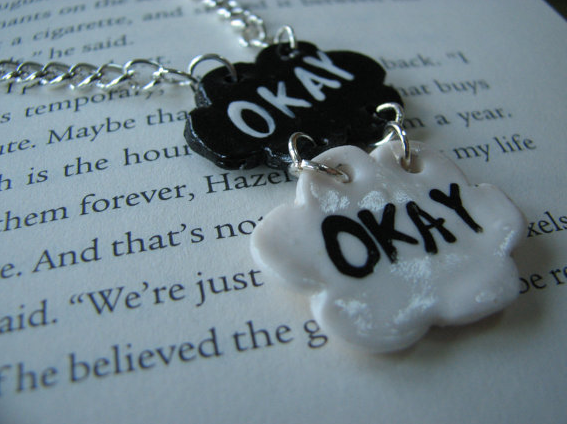 I'm a huge John Green fan and I absolutely love this necklace inspired by his latest book, The Fault in Our Stars. 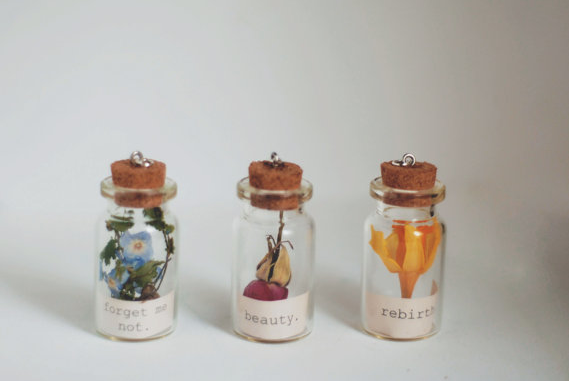 These flower charms are just so beautiful. If I could chose, I'd wear the rose. This shirt from Cakeworthy and DisneyBound. Who is your prince?